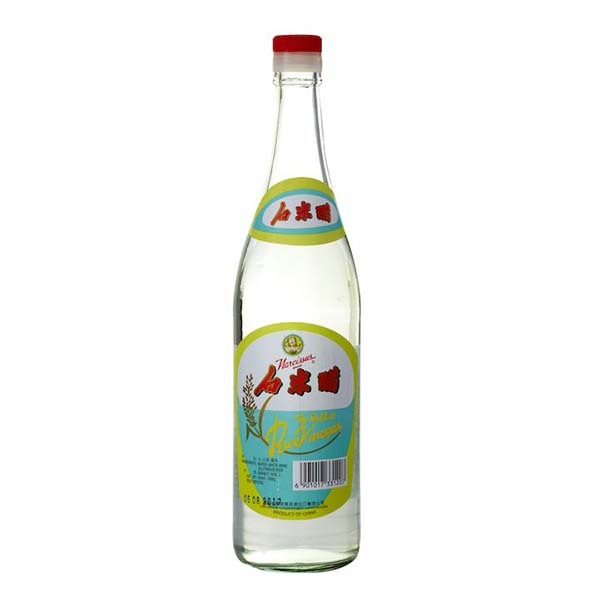 Chinese rice vinegar is clear in color, has a sharp and acidic smell, and tastes sour. It’s used to pickle vegetables such as cucumber as well as to give tartness to dishes such as Sweet and Sour Chicken. You may use apple cider vinegar or Japanese rice vinegar as a substitute.